What if every choice you ever made had the power to reshape reality? Joni, the daughter of World Walker Seb Varden, has never met her father. And the world he left behind has become a dangerous place for the last generation of Manna users. Mee and John insist Seb will return, but what if they're wrong? Could it be possible she has none of Seb Varden's powers? Or might her abilities reveal themselves as she leaves childhood behind? In her 17th year, Joni will be forced to leave those she loves, face a great evil, and finally learn the truth about her father. This is awful. I toughed it out for 12 chapters. This is awful. It is not interesting at all. after 12 chapters I gave up. Would you ever listen to anything by Ian W. Sainsbury again? No, It is that bad. A new beginning to an incredible story. I enjoy this except of The World Walker. 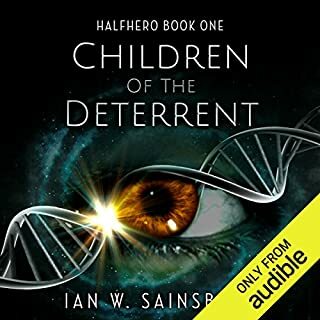 While this story is about Seb's daughter, Joni, it is still a thrilling ride that answers many questions and sets the stage for the next book. In this book Joni grows up becoming her own person supported by her mother, Mei and Uncle John; Sym is even there towards the end. I can't wait to hear about what comes next but I don't want to spoil anything for others so I will just say: I highly recommend this book and enjoyed the story contained within. It is a satisfying tale that keeps you engaged throughout and left wanting more!! Sorry. Can't buy the story. Couldn't buy the evil villain. Too many deus ex machina solutions. I wish I'd stopped after the first two books. The weakest of them all, but still entertaining! 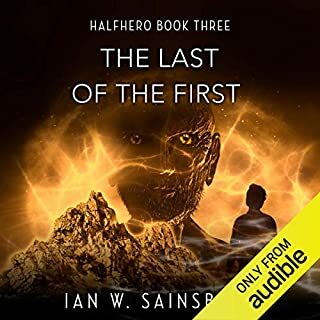 I've read all 4 books and I'm writing one review for them all with the hope to help you decide if it is worth listening them. My first impression is that it sound a lot like a tale (fairy tale if you wish). It is not such, but it does sound like one. It grabs you from the beginning, very original start. 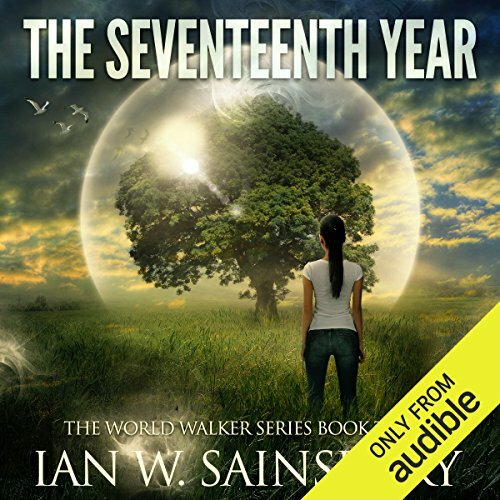 You might experience memories from your childhood while listening this book (the whole series actually), which was a great feeling for me and hopefully for you too. The author makes a wonderful job extending the story in a way that you don't get bored by useless character building. The character building happens while the story develops - the author takes a short chapters to show you something in the past and that's how it happens. Most of the times those short chapters in the past are accompanied with nice story, so even that is not boring. The narrator - super, amazing job... I'm simply speech less. I can't imagine anyone better for this job. I'm big fan of R.C. Bray, but I think even he can't make that good narration of the book. I'd say he is half of the pleasure you get while listening the book. The main reason - he reads the book as a story-tale. As for the story - you might think it is a sci-fi, then a fantasy.. then a mixture.. and the truth could be somewhere in between.. who knows :) But it is an original story and it is entertaining. 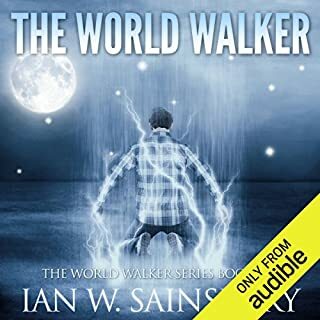 The World Walker - 9 out of 10 - great beginning of the series. 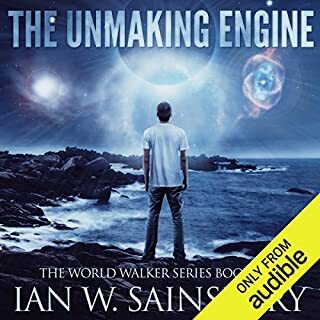 The Unmaking Engine - 10 out of 10 - simply amazing, probably the best book of them all. 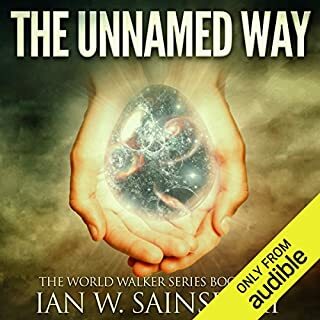 The Unnamed Way - 9 out of 10 - back in business again! All goodies are back again.. there's again a bit more love/romance then needed and a little flat end, but the end is just 1-2 chapters, while all the rest was very entertaining. The story prior the end was very interesting and the end itself was expected and nothing spectacular. The author has a great potential. I see these are his first books. He has a great writing skills, very captivate style. I just wish he does a bit less distraction.. lets say 10-20% less would make his books even more interesting. 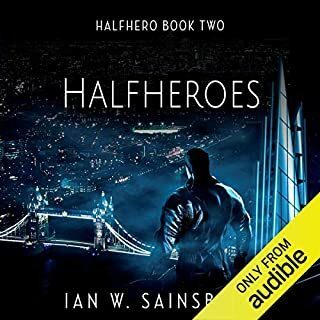 But even with this I definitely put this author is my personal top 3 and I'm very keen on reading/listening more books by Ian W. Sainsbury ! Too much time in the villains head. What would have made The Seventeenth Year better? The author spent too much time in the villains head. He's evil we get it, no need to drag it out. If Adam had some redeeming qualities that made you sympathize with him I could understand it. But as written the Adam point of view portions of the book were boring and predictable and made me want to quit listening a couple times. What character would you cut from The Seventeenth Year? I wouldn't cut any characters but I would have trimmed Adam's part. Just wow! another great book in the series! Todd did an amazing job of showcasing Joan's friggin power. Even though she is Sebb's daughter, she doesn't seem to have his powers. While Joan's is on the run by some crazed lunatic, she shows she can wield her powers. It may be worth noting, I always thought Mia was an irritating character. If you liked her, then you may like this better than I did. Love this series. Characters are endearing and well developed. Great story line and plot. Can't wait for the next one. Of all the sci / fantasy I' vs had the good fortune to read in the past 60 years the first three books of the World Walked trilogy is without question the best, most moving book I have yet to encounter. I was sceptical about this book because it shifted the main character, and I've found that's not the best choice in a 3rd book. I was surprised that I liked this one as much as the first two. Joni's ability is new, different, and intriguing. and the whole story flows well as a discovery of her powers and a quick moving crime drama.